Since the 2016-2017 season, QNL organises seasonal competions, besides stand-alone tournaments. At this moment, the spring league of 2018 has just finished. The next league will start in the next season, around September. 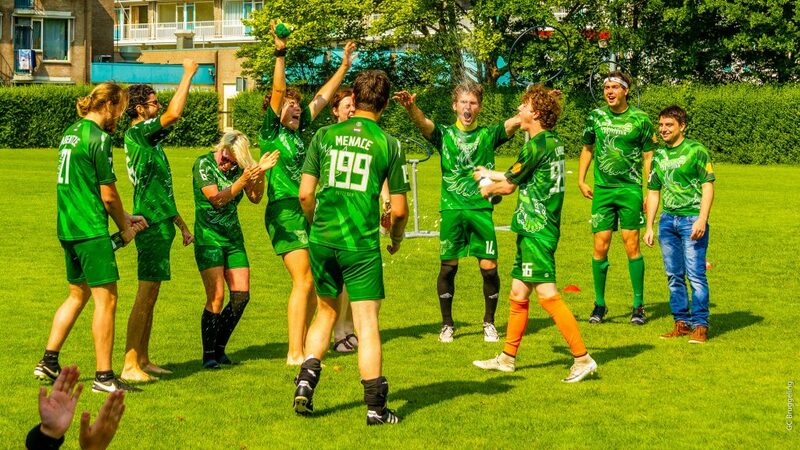 The spring league of 2018 has just finished, and has been won by the Rotterdam Ravens. During the last competition day they managed to win over the runners-up Twentse Thestrals, for whom this was their first league season. More detailed information about the results of the spring league will come online soon. The spring league of 2017 has been won by the Dom Tower Dementors. The autumn league of 2017 has been won by the North Sea Nargles. Specific information on the previous results can be found here.